All Rob Noel Golf Academy programs begin with an initial evaluation for first time students. This is a crucial first step for us to begin to understand not only your game, but learn more about you as a unique golfer. We invite you to review our program offerings below and choose the one that fits your goals and commitment level. The evaluation includes basic video analysis, PLUS a TrackMan and equipment assessment, and a short game analysis. Put your practice into play with Rob Noel Golf Academy and Money Hill! 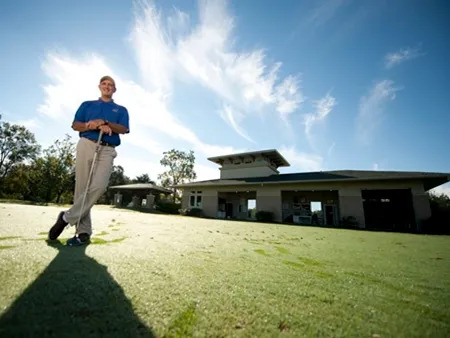 Not only will you improve your game at RNGA, you can also play the beautiful Money Hill Golf and Country Club for only $55 (regular rate is $95). Includes 18 holes of play, use of the driving range on the day of play, golf cart and taxes (some restrictions apply). Gift certificates available for all programs! We know that coaching is the quickest route to improvement and the Birdie program can help you save 3-5 shots per round by focusing on areas where you can improve. An initial assessment will create a roadmap for us to follow and we'll build your confidence, shot making and scoring ability to take you to your next level of improvement! 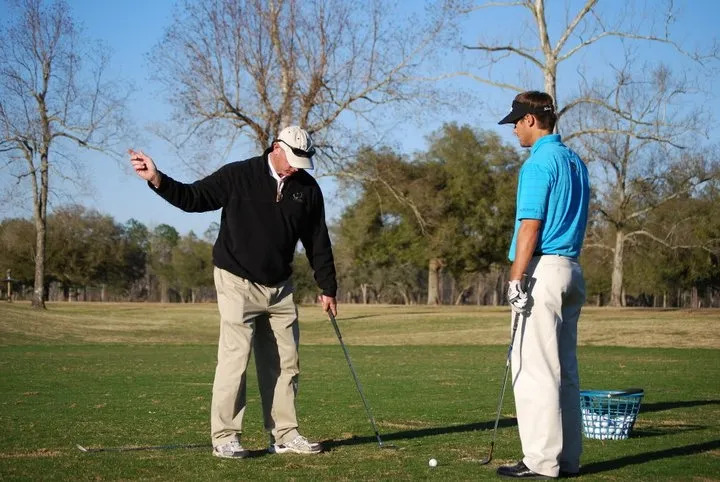 The focus of the Birdie program is building your basic motion for your golf swing in both full and short game strokes. You're ready to make a huge jump in your skill level, and the Eagle Program is the perfect custom coaching plan for Eagle you. Climb over your personal development plateau and choose to improve your scoring and strategy levels. The covers all aspects of your game with the primary focus being building a precision golf stroke for all shots. We will assess your skill areas and detail a plan to help you knock shots off your card and manage your game like a pro. If you've ever thought, "I wonder how good I can get? ", the Double Eagle is the choice to make. The Double Eagle is the ultimate in coaching guidance, fine-tuning your game to meet your personal goals and abilities. This is a program for those golfers looking to inject their game with real precision, covering all aspects of your game on and off the golf course. Ideal for competitive juniors and amateurs or aspiring Tour professionals!